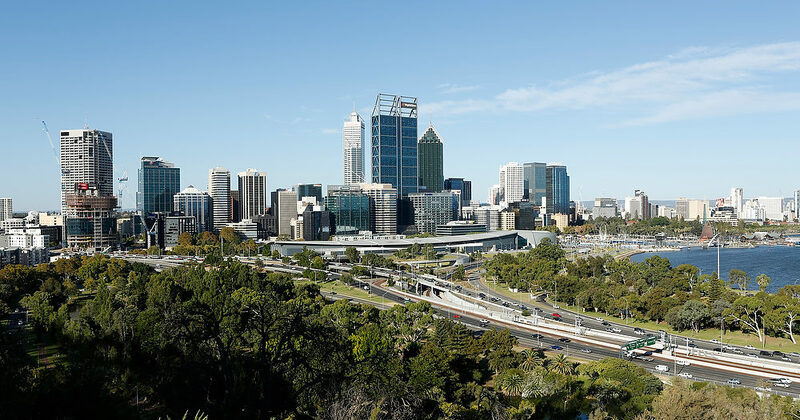 Perth’s new Stadium will host the Australian tourism industry’s best and brightest as the Qantas Australian Tourism Awards travel west in February 2018. 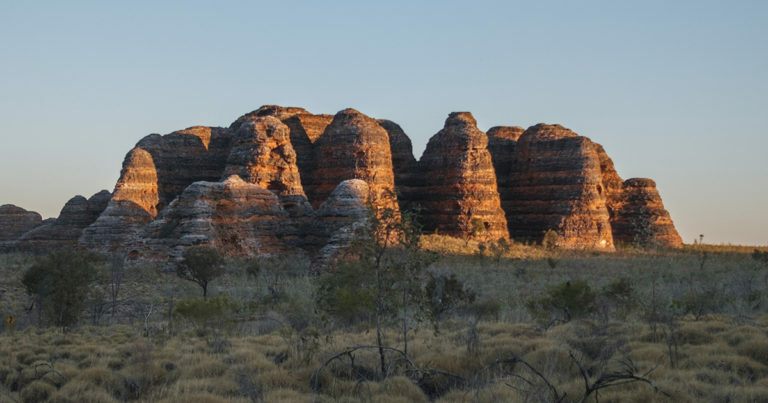 It was one of three announcements the Premier made during the opening of the 2016 WA Tourism Conference, including changes to liquor control regulations and a new marketing agreement with Qantas. As part of a growing trend, West Australians are opting to explore their own backyard more than ever before with the popularity of places such as Rottnest Island meaning ferry operators are adding more services to cope with a surge in demand. 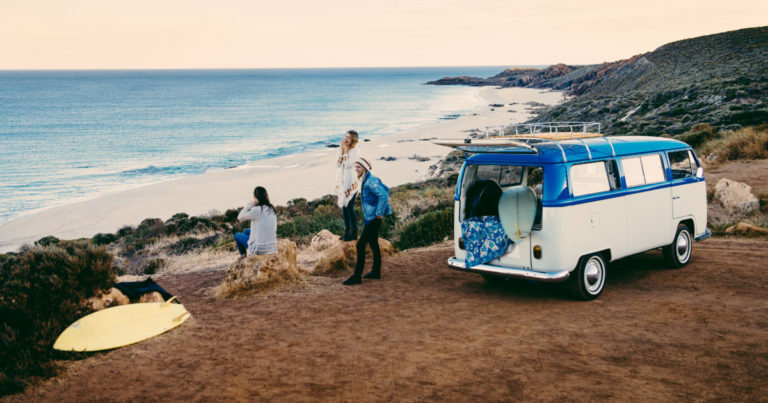 A strategy aimed at making Western Australia one of the world’s foremost culinary tourism destinations has been launched by Premier Colin Barnett.